Momentous news! 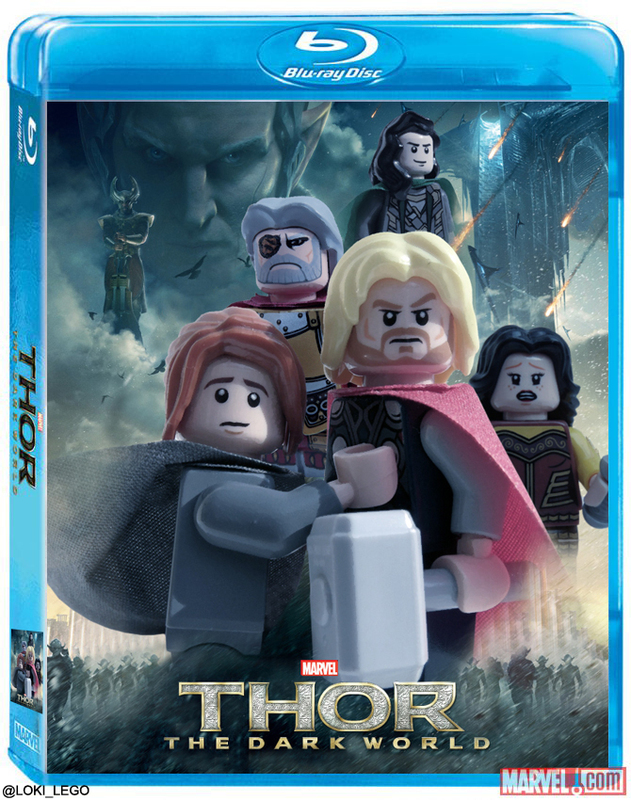 Marvel have revealed the special features of the Blu Ray release of Thor: The Dark World and it appears our prayers have been answered! Extra Loki scenes for all! Get an exclusive first look at the latest installment in the Captain America franchise and its incredible cast of characters. In this 30 minute featurette, go behind the scenes with filmmakers and cast as we explore two of the most iconic characters in the Marvel Universe with stars Chris Hemsworth (Thor) and Tom Hiddleston (Loki), and journey through the key moments that have defined and endeared these characters to audiences around the world. Go behind the scenes with the filmmakers and acclaimed composer Brian Tyler for a look at the creation of the movie’s stunning original score. I shall look forward to hearing Thomas’s three minute commentary track over a one minute clip.